If you follow me on Instagram, then you know we were at a convention this weekend in Alabama promoting Tony's illustration work. It was a crazy weekend with early mornings for the convention and late nights having the most incredible meals (one of which was the best meal of my life so far) and hanging out with amazing friends. The worst part was having to drive back home at 6pm because I had to work at 6am this morning. Oh well, I can't complain about working since I love training people. Now, for the marvelous part...when I got home at 9:45pm last night, there was a package at my door step! 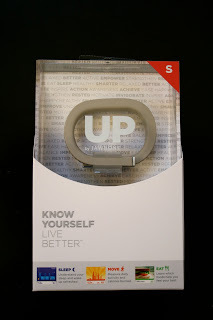 Yep, the Jawbone UP that I won on the beautiful Katie's blog! I can't wait to start using this little device! There will definitely be a review coming soon! I also owe you guys some words on Blend. I will definitely get to that soon. The event was beyond amazing! I don't want to give it less than it deserves, so I will get to writing that post soon! I hope you all have an amazing day off of work. I will be working today, but first I'm heading out for a run to enjoy a little fresh air and movement! Have a great one! That Jawbone looks amazing, I can't wait to try it out too!! we love the jawbone, we were wearing ours a lot a few weeks ago, but then took them off one day and have not put them on again - we need to get back into wearing them! 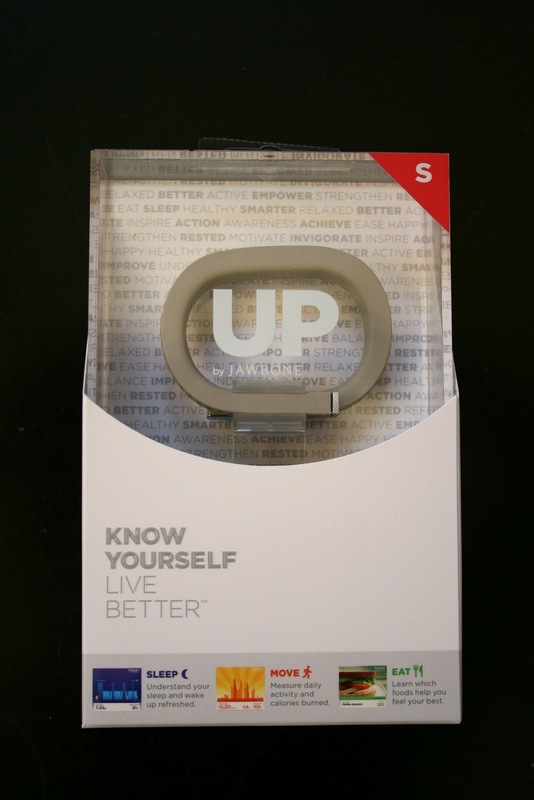 I'm curious to hear what you have to say about the Jawbone, I use a Fitbit and I wonder how similar they are! I feel like I did a major disappearing act myself. Hope you're able to rest up my friend! I've never heard of that device!! I'm interested to hear about it.